Hello and welcome! We're Terri & Cassie, a.k.a. The Booze Hags. In our very first episode, we introduce ourselves and what The Booze Hags are all about – **hint** booze hag is actually a term of endearment and anyone who calls themselves thus is likely to be feminine, wizened, kinda mystical and a bit cheeky (in our minds at least!). 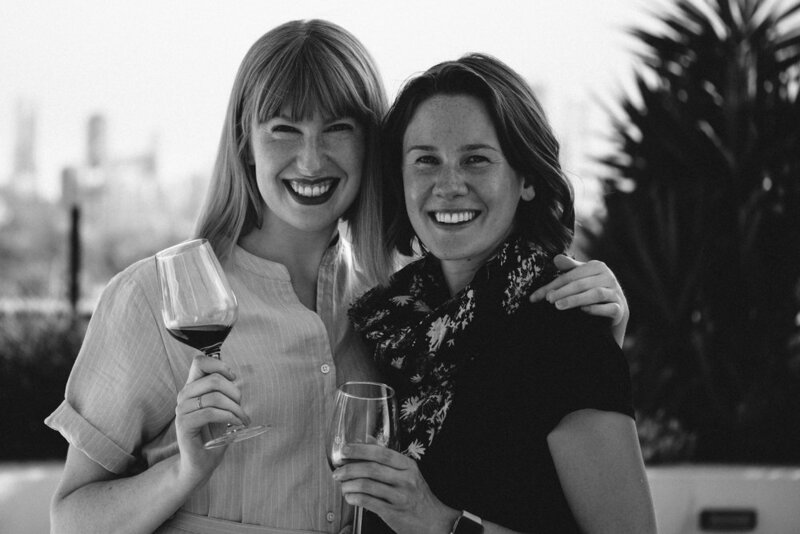 We chat about drinking the new vintages of some of our favourite wines from 2017, finally getting around to watching the Somm films on Netflix, and how we've been trying to develop our wine tasting abilities while decluttering our online space – plus a whole lot more mixed in! Thanks for listening along! To see more from The Booze Hags, follow us on Instagram @theboozehags or like our Facebook page @theboozehagsAU. We'd love to hear what you've been drinking lately or watching/reading/listening to in the world of booze, join our Facebook group The Booze Hags Podcast Community to tell us more!